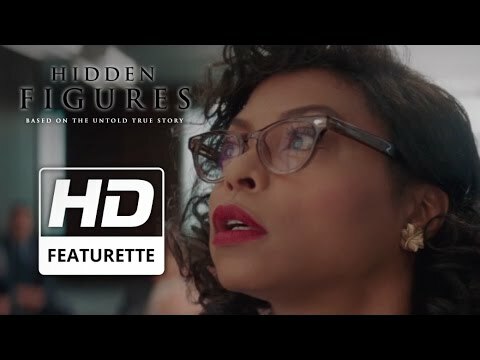 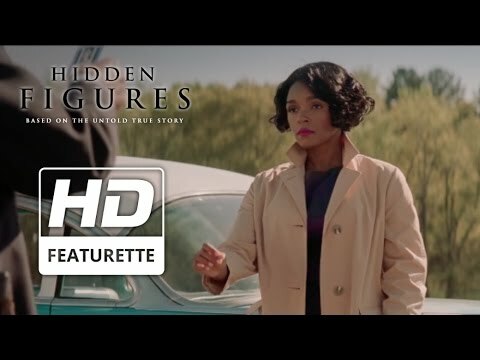 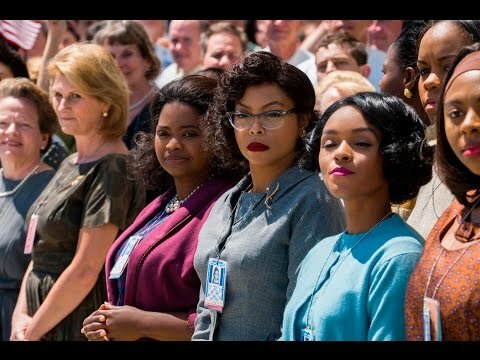 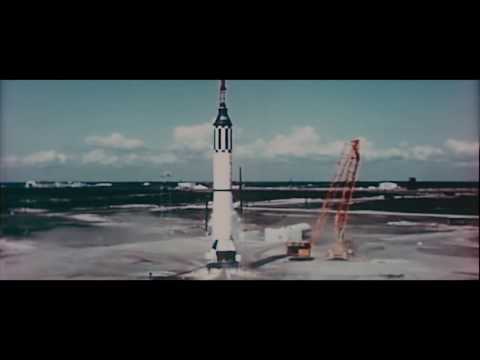 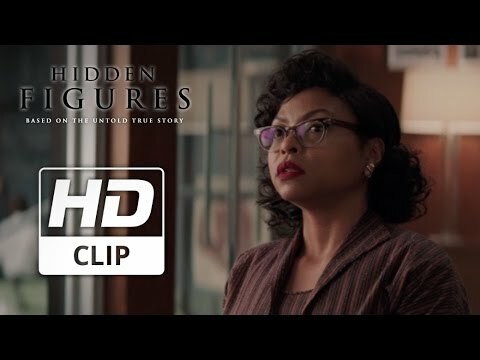 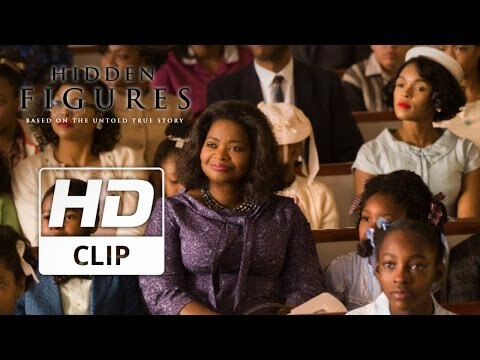 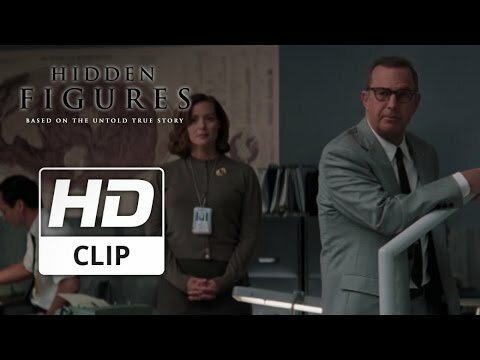 Octavia Spencer and Taraji P. Henson star in this drama inspired by the true story of NASA's ambitious program that helped America beat the Russians to the moon. 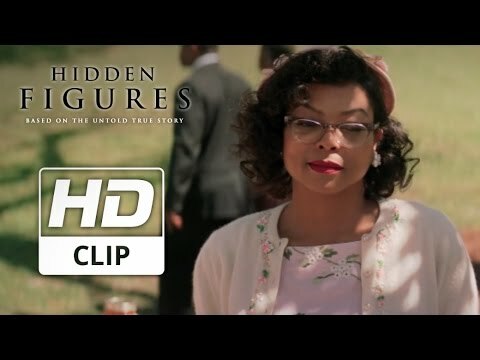 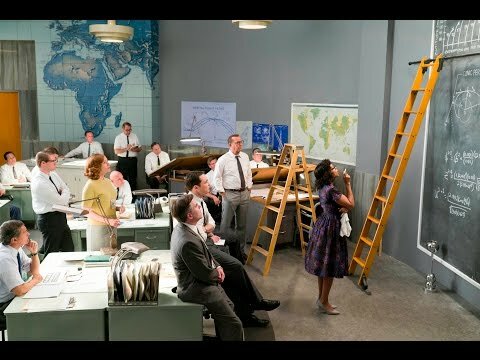 As NASA's leading minds struggle to work out complicated maths problems in the lead-up to the launch of John Glenn (Glen Powell)'s Apollo 11 space mission, the Agency brings in a group of African-American women with the reputation of being human computers. 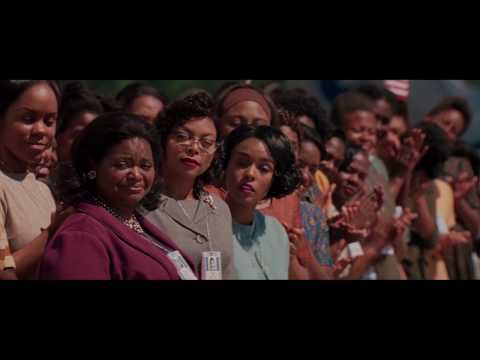 As Dorothy Vaughn (Spencer), Katherine Johnson (Henson) and Mary Jackson (Janelle Monáe) put their brains to the test, calculating the flight trajectories for Project Mercury and the mission to the moon, their jobs must be done while also trying to prove wrong those who think women, especially black women, do not belong in the workplace. 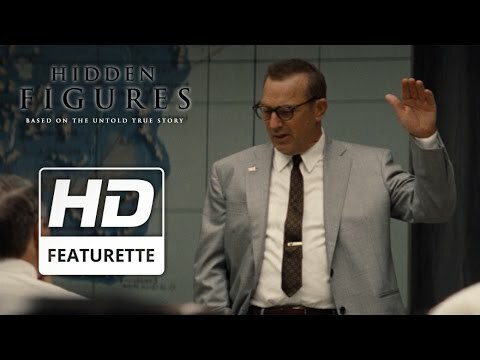 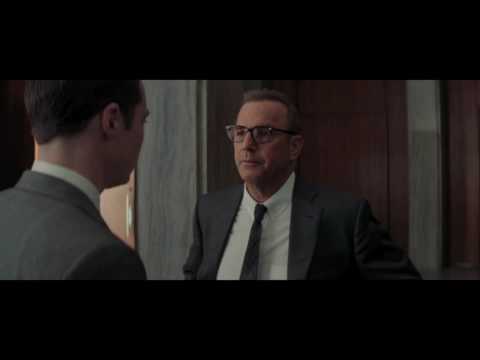 The cast also includes Kevin Costner, Jim Parsons and Kirsten Dunst. 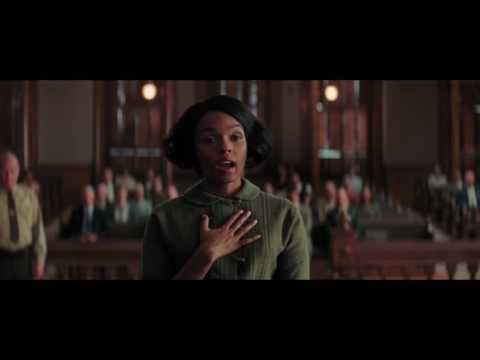 The film was nominated for two Golden Globe Awards for Best Performance By an Actress in a Supporting Role in a Motion Picture (Spencer) and Best Original Score - Motion Picture (Hans Zimmer/Benjamin Wallfisch/Pharrell Williams).